Congratulations to Andrea Hylen, Founder of Heal My Voice on the Release of her new book! This book is about a woman’s personal journey written in a community of women called Heal My Voice. Part I of this book is the journey of the self. Andrea Hylen, shares fourteen of her personal stories of awakening and evolution. The death of a brother, a son, and a husband. A divorce and a life-threatening illness. Traveling to music concerts with her youngest daughter and moving from Maryland to California where she started Heal My Voice. Stories of self-love, grief, sexuality, music, writing, and adventure. They are stories of triumph over adversity. 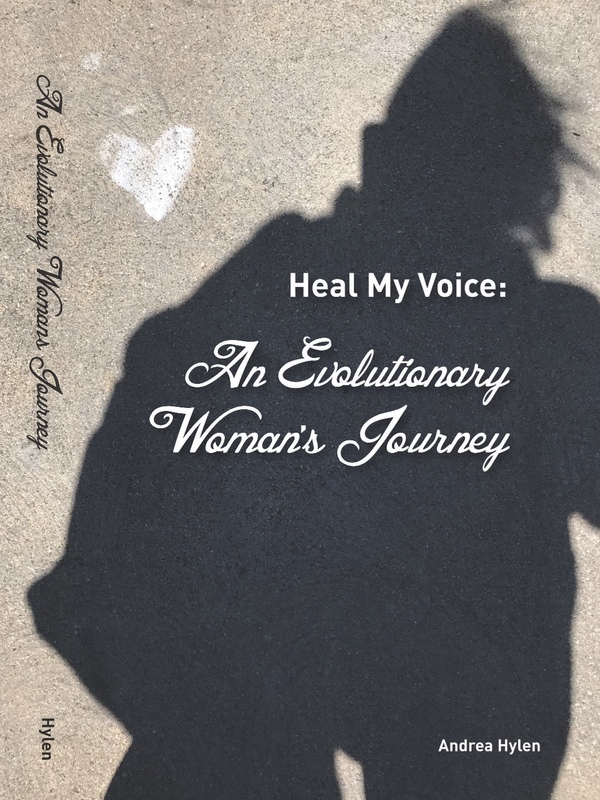 In Part II, Andrea shares inspiration and details, from topic discussions, in ten books of women’s stories created during nine-month projects in Heal My Voice and Heal My Voice Sweden. There is an overview of the writing process used in the projects and the back story of things that were learned as a facilitator and participant in the process. At the end of each chapter, there is a list of reflective questions to use in writing and meditation, with resources and personal growth tools used in her personal healing and in the Heal My Voice on-line community. Our mission is to support women in healing a story of trauma, loss and grief, reclaim inner authority and step into greater leadership in their homes, businesses, communities and the world.